Join the magic. 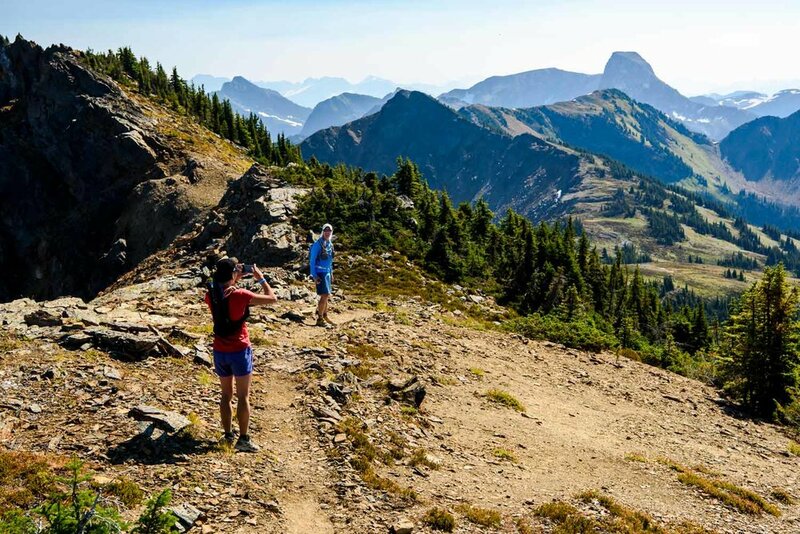 Run TranSelkirks with us August 27-21, 2018 in Revelstoke, British Columbia, Canada. Phase 1 has already sold out and there are only 137 spots remaining. *Use the Cyber Monday code before 11:59 p.m. on Monday, Nov. 27/17 to secure your discount. Please note: CAD to USD currency conversion changes day-to-day and is approximate.